Greetings from APSC! Thank you to all of our participants and supporters. Here is a brief recap of APSC’s activities over the last 12 months. This March, we celebrated the first of the ROOTS cohorts to graduate at San Quentin state prison. The 6-month program of weekly classes included curricula based on Asian and Pacific Islander culture and history, and touched upon subjects such as: intergenerational trauma, gender and masculinity, immigration and deportation, community health, family histories, public speaking, and reentry planning. It was an honor to work with the first graduating class—thank you for your dedication, wisdom, leadership, and humor! A new cohort of ROOTS is now halfway through a 9-month program and includes over 30 participants. Thank you to the dozens of volunteers who have led a class in ROOTS! 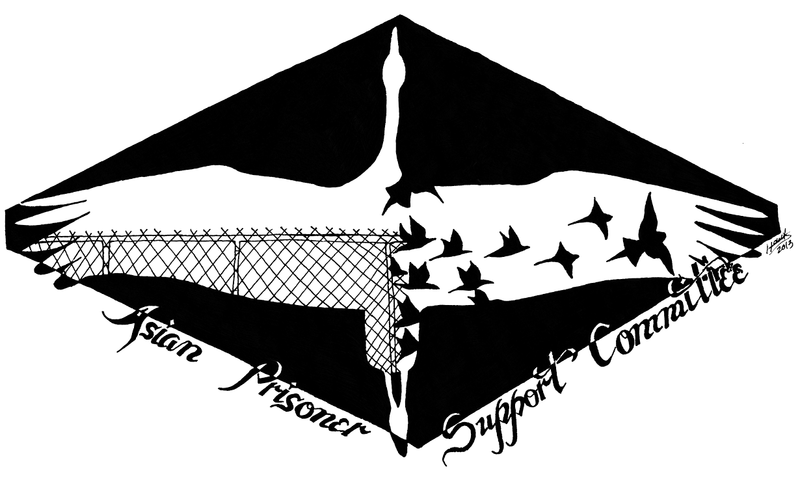 APSC’s Roots 2 Reentry program conducted a year of peer support and case management services. A total of 13 formerly incarcerated men and women have participated in Roots 2 Reentry this year—many of them learning to adjust to new job markets, environments, and technologies after 15, 20, 25+ years behind bars. Some highlights of the Roots 2 Reentry program included: providing health care navigation support; providing referrals to job opportunities and employment training programs; and participating in cultural events in an effort to reconnect with the API community. Roots 2 Reentry participants also shared their stories and advice to students at events at UC Berkeley, De Anza Community College, Chinese Progressive Association, and Asian Pacific Islander Legal Organization. APSC is excited to implement an employment training program through a collaboration with Red Bay Coffee, a local coffee roasting company. Formerly incarcerated participants will gain hands-on experience in the coffee business, receive mentoring around business and career opportunities and earn a paid stipend. APSC has also been fortunate to participate in the Asian Americans for Civil Rights and Equality (AACRE) network. Our blog on the AACRE website is hosted here. On June 1, longtime human rights activist and staunch political prisoner supporter Yuri Kochiyama passed away at the age of 93. Words cannot express the impact and inspiration that Yuri gave to us. One of the early members of APSC, Yuri was a key supporter of Eddy Zheng, Mike Ngo, and Rico Riemedio when they were in solitary confinement, and supported hundreds of others behind bars through her constant letter-writing, advocacy, and undying revolutionary spirit. Our heart goes out to the Kochiyama family and the thousands of people whose lives were touched by the incredible Yuri. In this era of mass incarceration, rampant police brutality, increased militarization of the police, and growing economic inequality, let us remember Yuri’s tremendous example of solidarity with prisoners and all oppressed communities. If you would like to get involved, please contact us at apscinfo@gmail.com. If you are able to make a donation towards the ROOTS and reentry programs, please visit us here.